With these fast and simple recipes, kids can ring in the New Year with icy shortbread, wow a dinosaur fan with oatmeal dinos, brighten a summer picnic with mouthwatering watermelon cookies or make wishes come true with delicious magic wands. 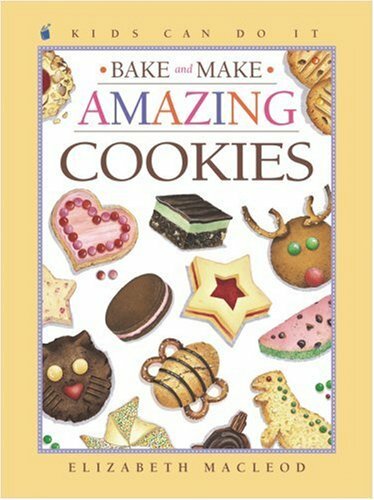 Special days, special friends or just for fun -- there are lots of reasons to make cookies in this book in the Kids Can Do It series. About June Bradford (Illustrator) : June Bradford is a published illustrator of children's books. Some of the published credits of June Bradford include Chock Full of Chocolate (Kids Can Do It), Hemp Jewelry (Kids Can Do It).